Can Divorcees and Singles Survive Valentine’s Day? 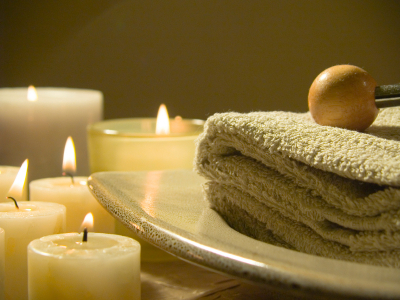 treat yourself to a day being pampered at the spa. treat yourself to a special meal and enjoy it in the comfort of your own home. You don’t have to cook it yourself, unless you really want to, you can order it by phone and have it delivered to your door. Use your favourite crockery, buy a bottle of wine and enjoy your chosen feast. watch your favourite film or read a good book. How about you and some of your best friends getting together to watch a few of the worst romantic comedy films you can find. Have a fun evening with people you love to be with and who love to be with you. Make some new resolutions, as most New Year resolutions are fading now. Make a Valentine’s Day resolution to love yourself. Resolve to take some evening classes or to go on that trip you have been promising yourself. Resolve to try new restaurants or to try new recipes. Make a resolution that you will make a start towards the dreams you know you want to achieve. If you have children why not make the day special for them as well as you. Buy some little gifts – chocolates, stuffed toys, model cars etc. – and make a present hunt game with clues, and they can fun trying to find the gifts and you will have fun watching them. Whatever it is you choose to do, whether it is on your own, with friends or with your children, make sure it is fun for you. Find a stranger to spend the evening with. You will regret it in the morning and make it worse for yourself when the next Valentine’s Day comes around. Watch tv programmes filled with loves stories. Get all dressed up at work as your colleagues will jump to conclusions and make your life a misery all day. Sit at home being miserable and feeling sorry for yourself because you don’t have someone to share this sill day with. Beat yourself up for feeling miserable and lonely. Anyone who has been through, or is going through, divorce has been there and had times like these. It is never easy. Take the time to grieve and heal. Nobody understands divorce better than those who have been through it. 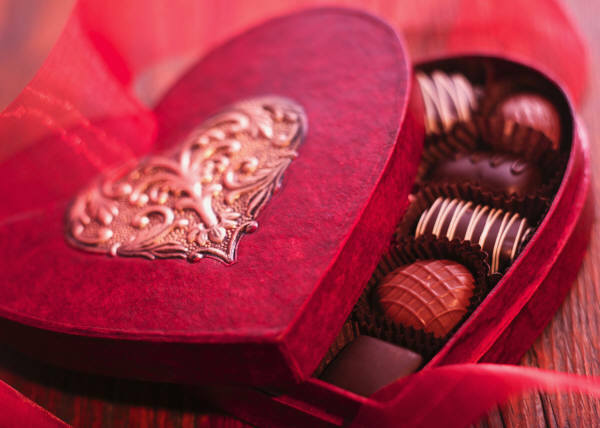 A great thing to do would be to wait until February 15th and then treat yourself to a heart-shaped box of chocolates at half price, or buy some flowers for you for half price. Remember, it is just one day, you have been through worse in your divorce. It will all be over in the morning. Plan your life around yourself and learn to really love yourself again. This will not only be fun and interesting, but loving yourself is the basis of beginning your new life as the new, confident you. This entry was posted in 2015, beliefs, confidence, divorce, enjoy, happiness, personal development, single. fun and tagged conditioning, confident, divorce, fun, happy, life coaching, loving yourself, positive thinking, survive, valentine's day. Bookmark the permalink. Hi, I do think this is a great blog. I stumbledupon it 😉 I may come back once again since I bookmarked it. I seldom leave a response, but i did a few searching and wound up here Can Divorcees and Singles Survive Valentine�s Day? | Maggie Currie – Coaching YOU to become the very best version of YOU. Is it just me or does it look as if like some of these responses appear like coming from brain dead folks? Thank you for your comment. All the links you suggest are at the end of each post. Just click on the words (i.e. website) and you will be taken to those very sites you mention. I rarely comment, however after looking at through a few of the comments here Can Divorcees and Singles Survive Valentine�s Day? like like some of these responses look like they are written by brain dead folks? I would be delighted for you to write a guest blog. Please email it to me at maggie@creedencetraining.co.uk. Thank you. but I was puzzled until I read yours. I am so pleased you found some clarification. Thank you so much. If there is anything I can help you with, please do ask. Thanks for finally writing about >Can Divorcees and Singles Survive Valentine�s Day? | Maggie Currie – Coaching YOU to become the very best version of YOU <Liked it! Thank you for your question. I find that I have to be in the mood to write. I don’t just sit down and think I am going to write something. Usually there has been something rolling around in my mind for a few days, a germ of an idea, and it slowly builds until it is ready to be put onto paper. There is no hard a fast rule for writing. You will find that most writers have their own ways of doing it. I hope that helps.